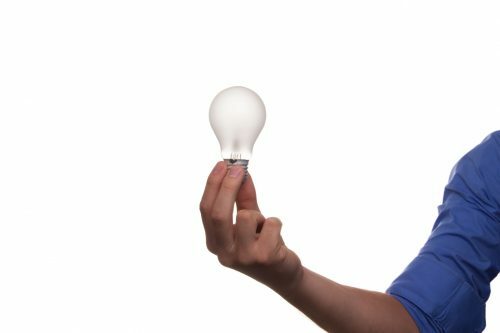 Why is Home Electrical Safety Important? Electricity is a convenience that most of us would hardly know what to do without! Nikoli Tesla was a brilliant man. Tesla invented the AC current which enabled us to distribute power easier than the DC current invented by Thomas Edison. It is highly impractical to distribute DC current to residential homes. There are many improvements since the days of Thomas Edison and Nikoli Tesla. Safety is a big part of these improvements. This is where Home Electrical Safety comes in! I see many homes as a home inspector. Safety is a large part of what we look for in a home inspection. I have a section in my reports on the summary page that I always dedicate to safety concerns. According to the National Fire Protection Association (NFPA), between 2010 and 2014, U.S. municipal fire departments responded to an average of 45,210 home structure fires involving electrical failure or malfunction. These fires caused annual averages of 420 civilian deaths, 1,370 civilian injuries, and $1.4 billion in direct property damage. 57% of house fires are caused by electrical distribution issues. Here are a few things that I often see in central Illinois as a home inspector. Many times these items are on a home inspection report. Understanding electricity principles and acting on these safety tips will help prevent more electrical house fires. Note: Please understand that this list is not exhaustive. Open grounds are common in homes built before the 60’s. Whether the property is in Peoria, Bloomington, Morton, Washington, Dunlap, Hudson, Eureka, Goodfield, you name it. The National Electric Code (NEC) in 1962 required a separate ground wire at all branch circuits. This is why you see the two prong outlets in the old homes. Please consider hiring a professional electrical contractor to install grounded receptacles. This is often found in a garage where few outlets are installed. Many times the extension cords are not the correct gauge of wire for the electric load. For home electrical safety, consider removing this wiring and hiring a licensed electrician to do the job right. The NEC requires GFCI protected circuits in the kitchen, bathroom, garage, laundry, and exterior. These areas are likely to have moisture. Please consider upgrading to a GFCI circuit if you have standard circuits in these areas. Test any GFCI circuits to validate that they work. The requirement for arc fault circuit interrupters has been in more recent years. Perhaps many are not aware of the need for this receptacle safety. An arc fault is an unintended arc flowing through an unintended path. 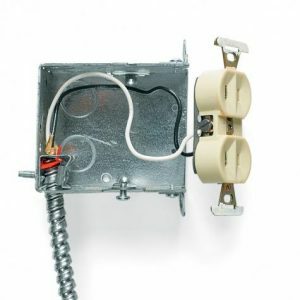 For example, a loose wire in a receptacle arcing in the box when an appliance is plugged in. 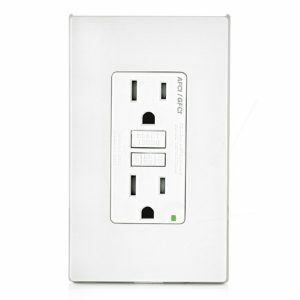 AFCI circuits are required in all areas where GFCI circuits are not present. 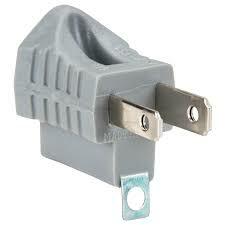 Often times in older homes with two prong receptacles, a three-prong adapter is used. These adapters are rarely used in the right way. The small tab is supposed to be screwed to a ground path. This is a concern when a surge protector with sensitive electronic equipment is plugged in. If the surge protector has no ground, there is no protection for your computer system or television. To improve your home electrical safety, consider hiring a licensed electrician to install grounded receptacles. Be sure you have a clear path to the electric panel. In the event of an emergency, you need to be able to turn off power immediately. No matter what the home inspection cost is, we always report on safety items like this.